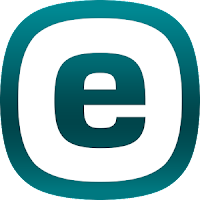 ESET Mobile Security Is a Premium internet security solution from ESET and enjoy the web and shopping online. 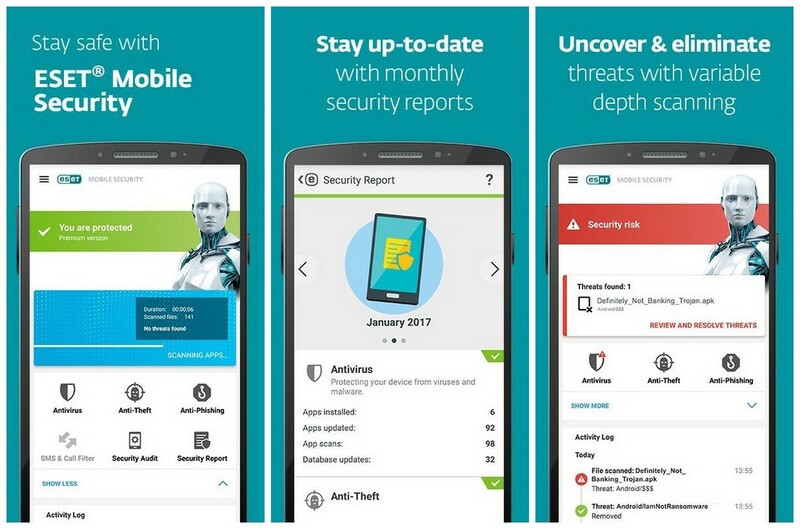 ESET Mobile Security Protect your smartphone or tablet. Enjoy safer technology without thinking about ransomware, adware, phishing other malware while checking your emails, downloading files or simply browsing the web.